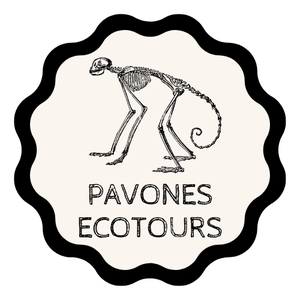 Welcome to Pavones Ecotours. 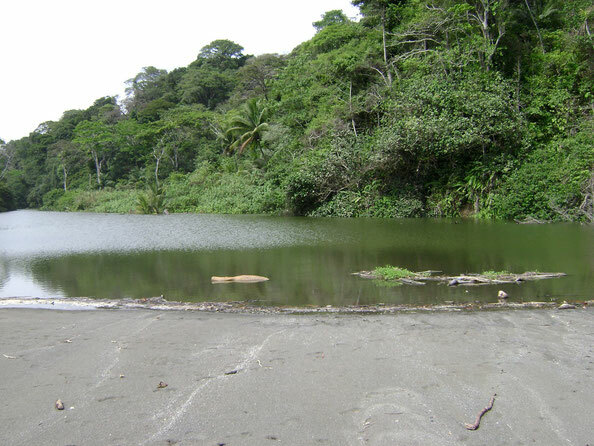 We are proud to offer guide and volunteer placement services at the end of the road in southwest Costa Rica. 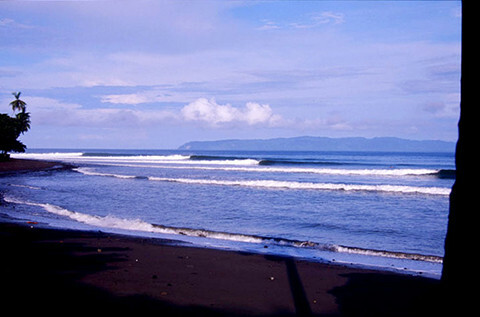 Made famous by it's 1 km long left hand wave, Pavones, or Rio Claro, Costa Rica is a world class surf destination. Surely on the bucket list for every avid surfer. There is so much more than surf however, and we are here to help you discover everything that Pavones has to offer. From surf lessons with the locals, to overnight stays in the Ngäbe indigenous territory, to horseback trips in the mountains; if you are an adventurous spirit looking for an authentic experience, you have come to the right place! 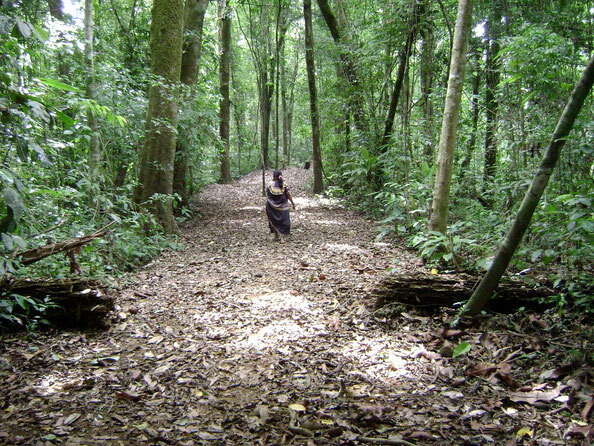 Our volunteer placement service is ideal for travelers wanting to give back to the communities they visit. There are a wide range of projects to contribute to with varying levels of responsibility. This is a great option for folks wanting to stay in Pavones longer term, or even considering buying property, as you can integrate with the community more easily.